The 2012 Côtes du Rhône is another beauty by this team. Licorice, roasted herbs, pepper and plenty of sweet fruit come together in this medium to full-bodied, layered, and textured effort. 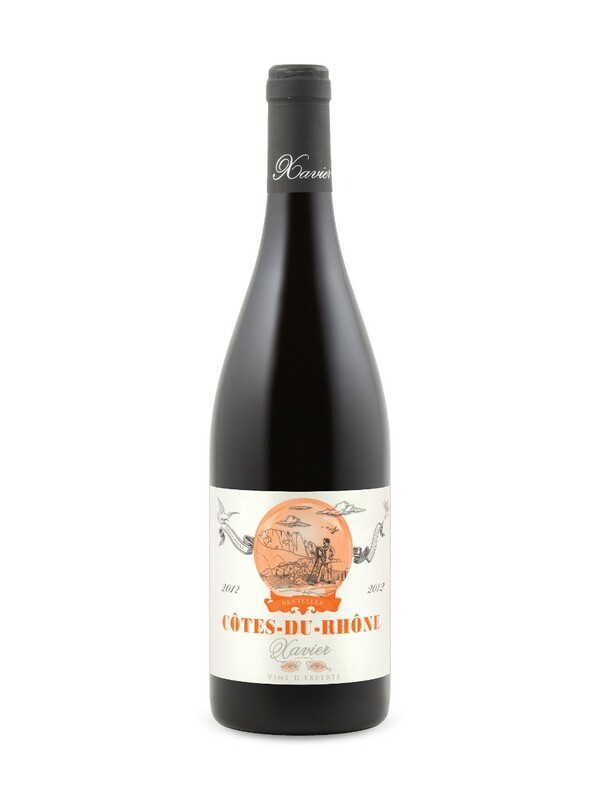 Made from 60% Grenache, and Mourvedre and Syrah that saw mostly concrete tank, it’s a smoking Côtes du Rhône (and a fabulous value) to drink over the coming 3-4 years.